YourCarParts.co.uk is the ultimate destination for DMC car mats which offer a waterproof backing, guaranteed fit, customisable leather edges and carpet styles, manufacturers warranty and that are also fire retardant. 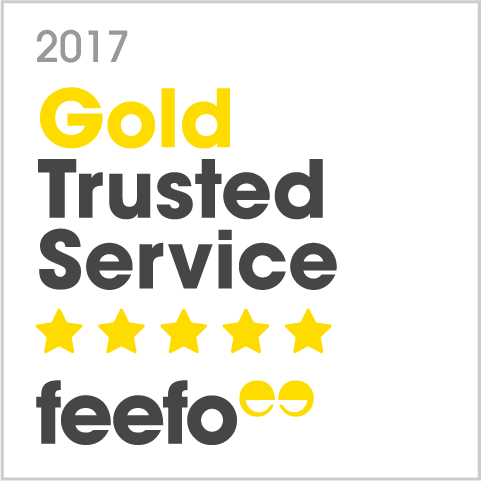 We take pride in our products so we believe all of the above must come as standard with any of our products. Our DMC car mats are made in the UK so you know they will stand up to the harsh reality that is the British weather, and what is more, you can personalise your mat by adding wording or a logo. 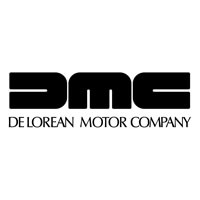 DMC, the acronym for the Daimler Motor Company, which is now known as Daimler Company, was an independent automobile producer founded in London, England in 1896. Officially, as of today, The Daimler Company Limited is registered as an active company which files its accounts annually, but it is marked as non-trading. The company had several owners over the years, notably Jaguar Cars (1960-1966), BMH (1966-1968), British Leyland (1968-1984), Ford (1984-2007) and their current owner Tata who took the reigns in 2007. The original company was founded by H J Lawson, and set up its headquarters and manufacturing base in Coventry. The name comes from the inventor of the high speed petrol engine Gottlieb Daimler. During World War I, the company was responsible for producing aircraft engines for the RAF, trucks for the Royal Army, and items such as artillery shells, artillery tractors and other forms of military transport. Daimler in fact was proud to have been the company making more 12inch shells (2000 a week) than any other British company.